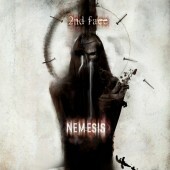 With his 2017 debut "Nemesis", 2nd Face was newcomer of the year amongst many dark industrial fans. 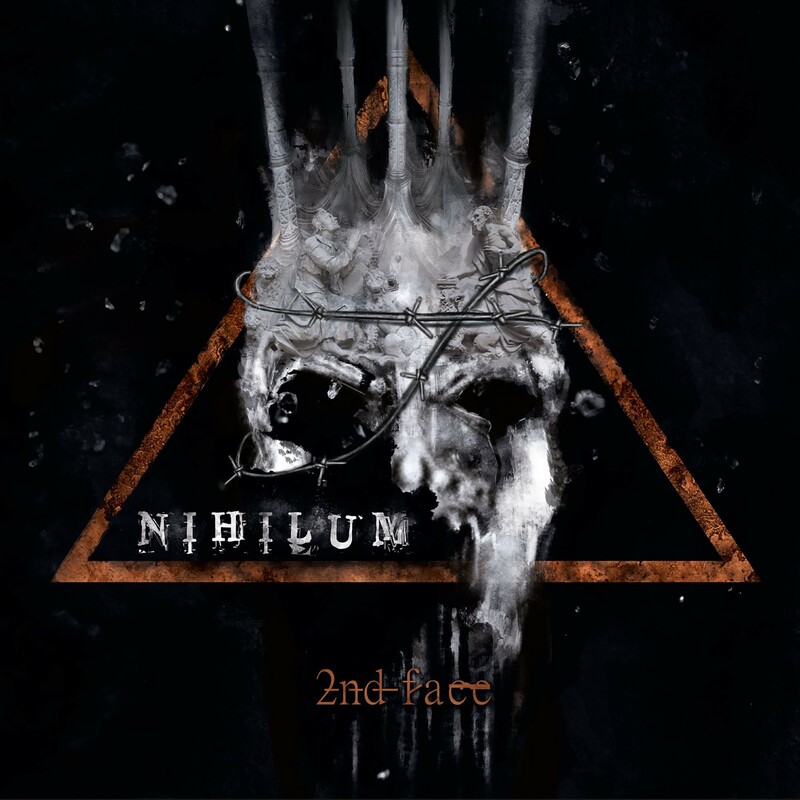 Likewise, the media praised Vincent Uhlig's project for its compelling music, a hybrid of old and new school industrial with an excellent sound. The latter stems from the fact that the studio crack from Mainz, Germany, is a professional engineer, working with an arsenal of current synthesizers as well as models that are 40 years old. The other three tracks 'Long Live Humanity', 'Nuclear Winter Is Coming' and 'Blind Wanderer' seem controlled in comparison, but no less show how the artist has progressed: Uhlig proves to be stylistically more diverse than his first record made you believe. 2nd Face's second strike will be even deadlier!